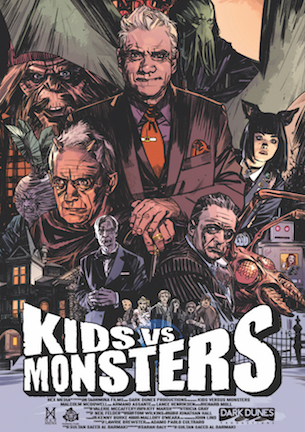 Watch or Rent Kids vs Monsters! Also available on: -Dish / EchoStar Happy Holidays to us all! 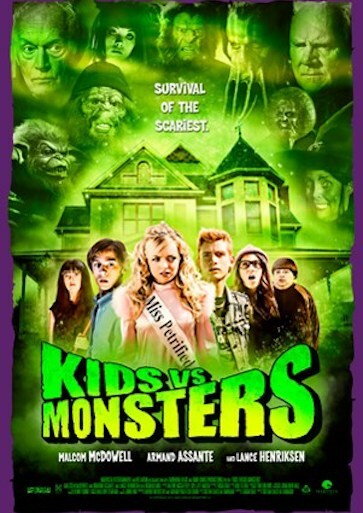 Own Kids vs Monsters on DVD 8/23! It’s coming! Kids vs Monsters will be available 9/29! Own ‪it on Digital HD or watch On Demand, just in time for the Halloween season. We’re thrilled to finally be able to bring our own monster madness to you! Distribution for Kids vs Monsters!